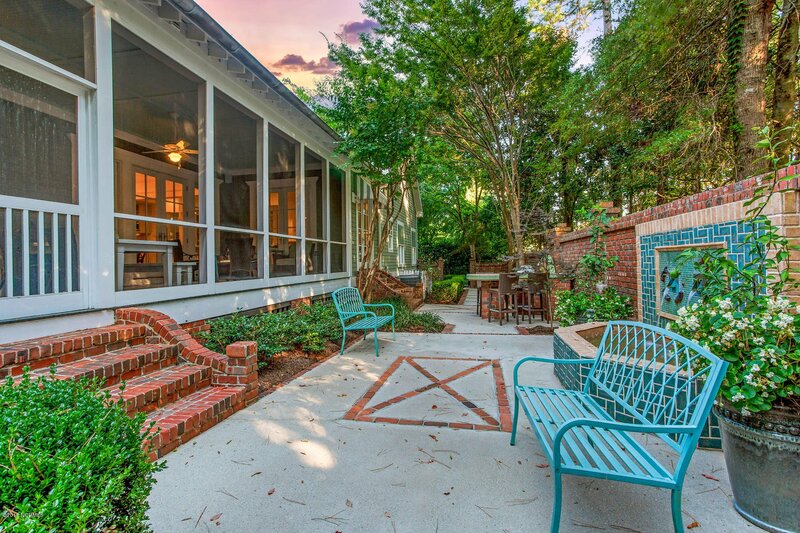 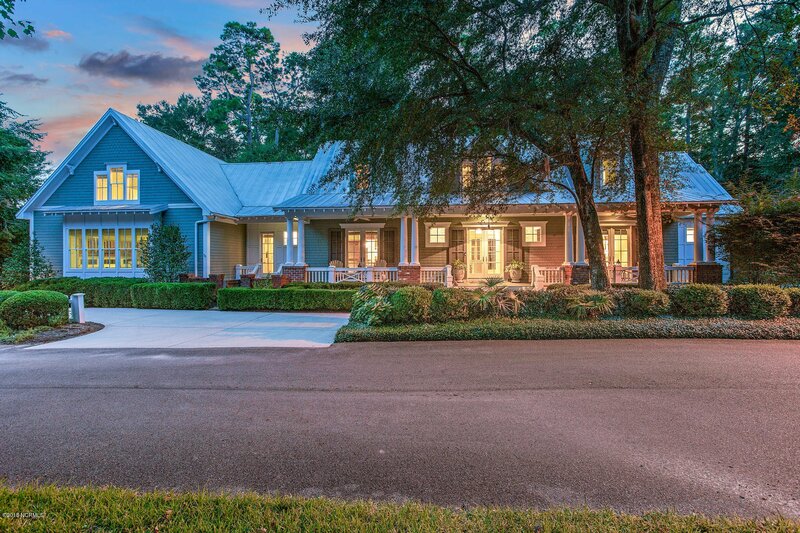 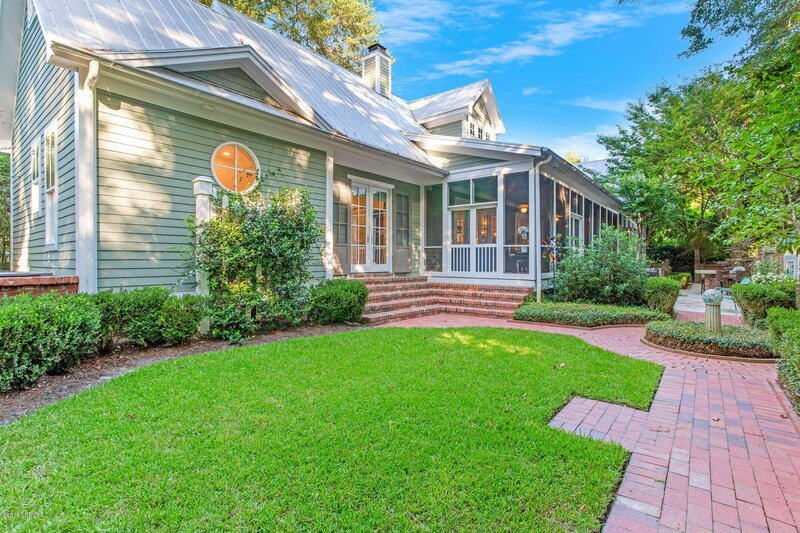 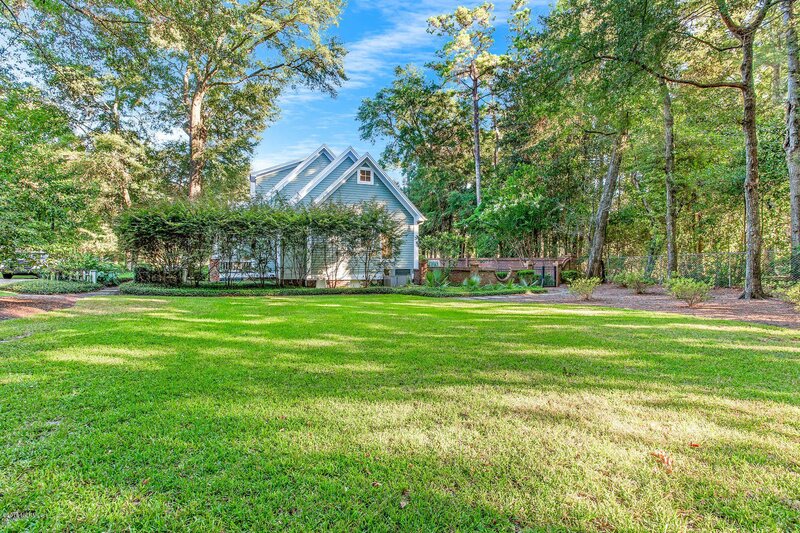 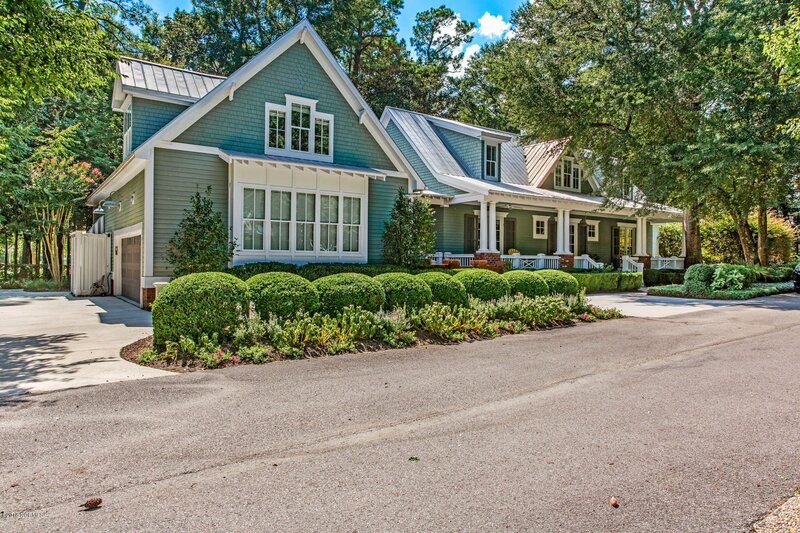 This charming southern home truly has it all! 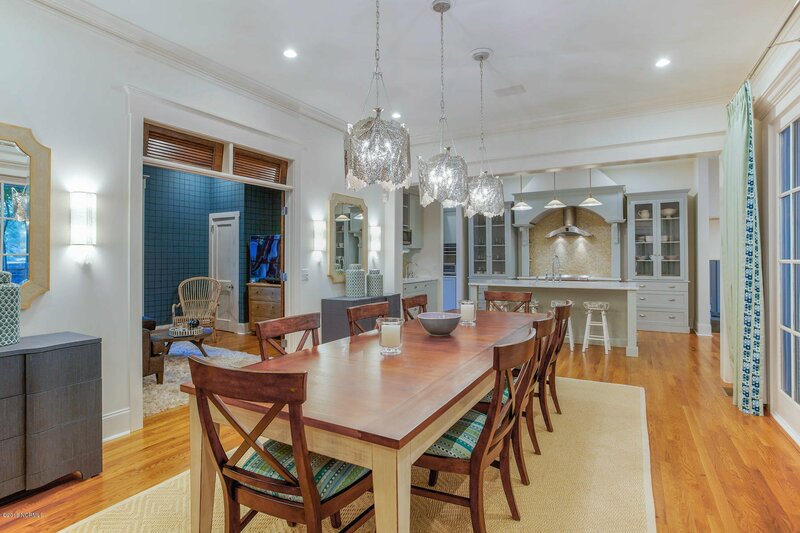 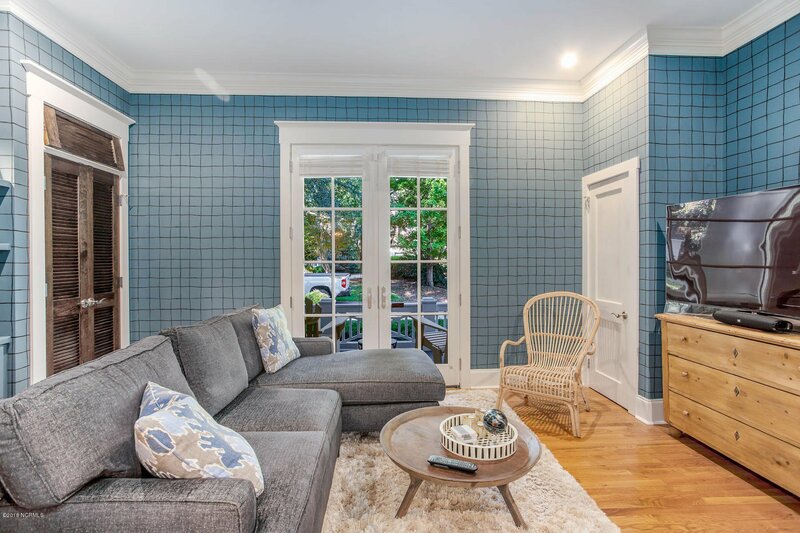 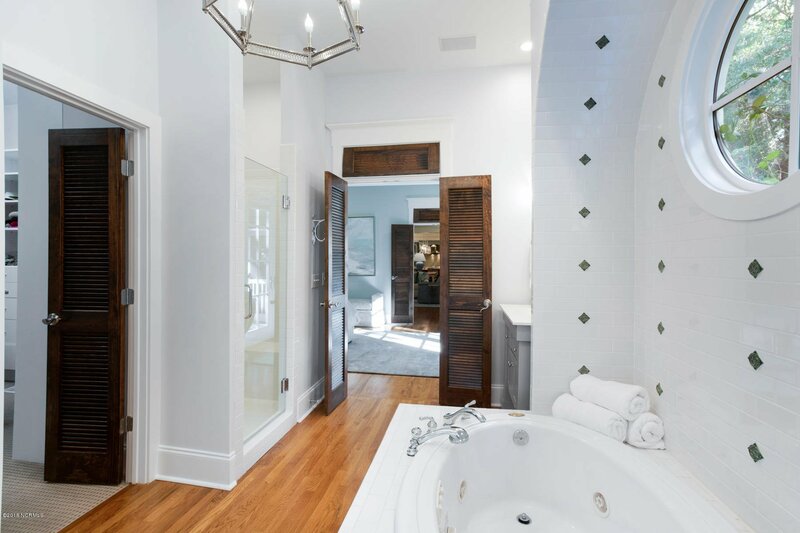 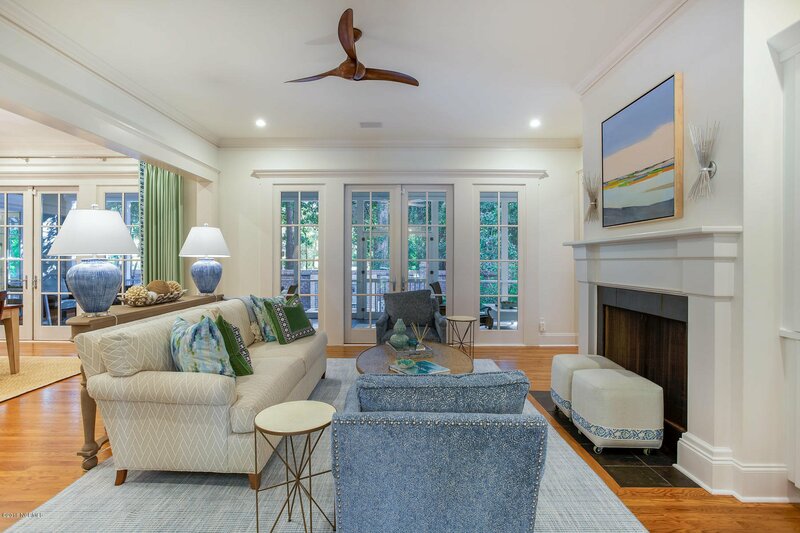 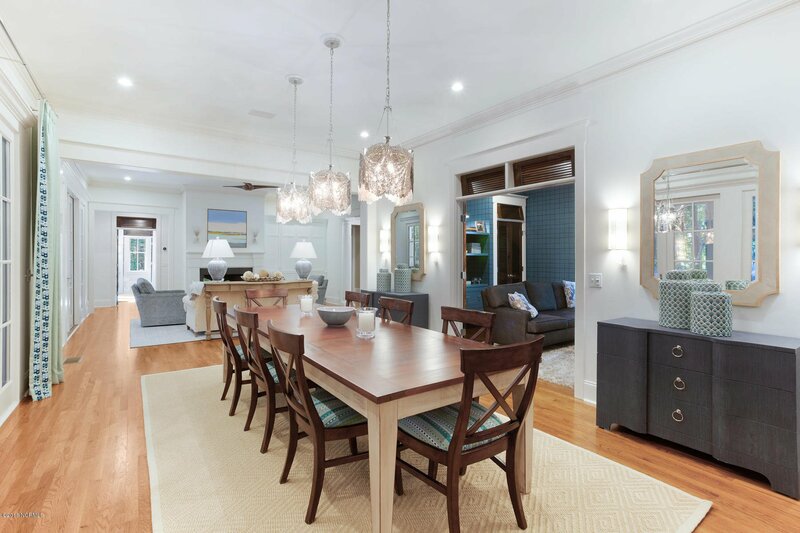 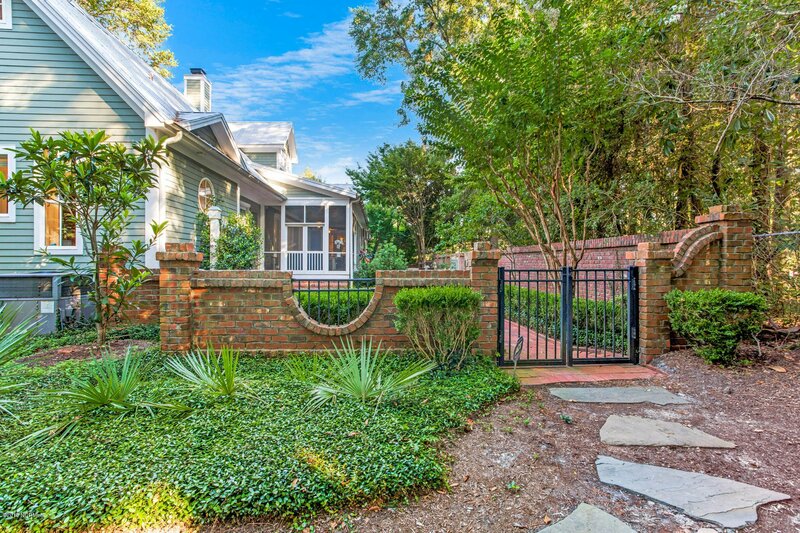 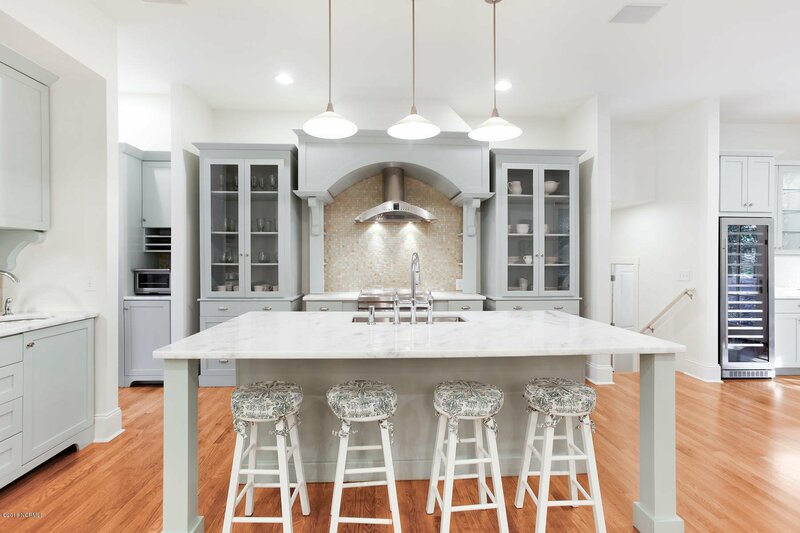 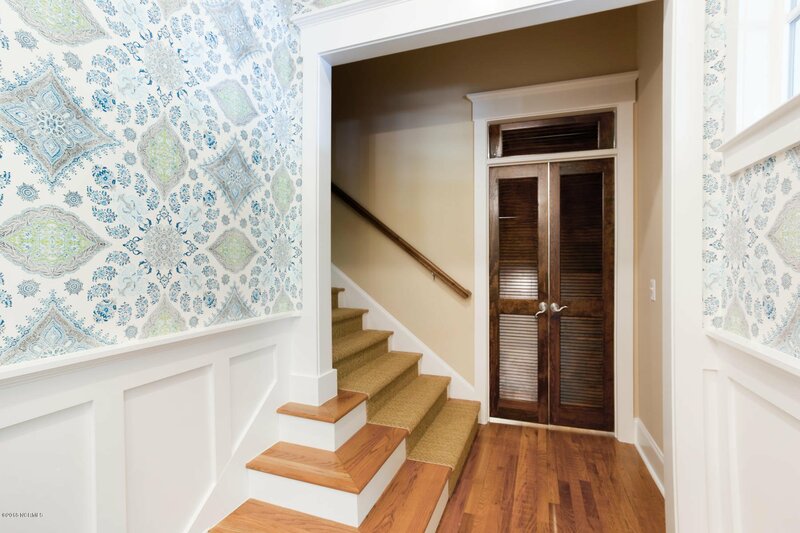 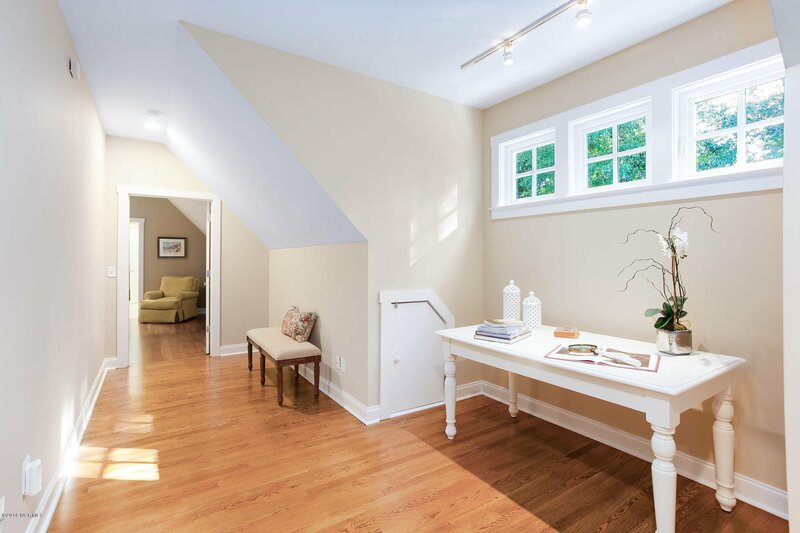 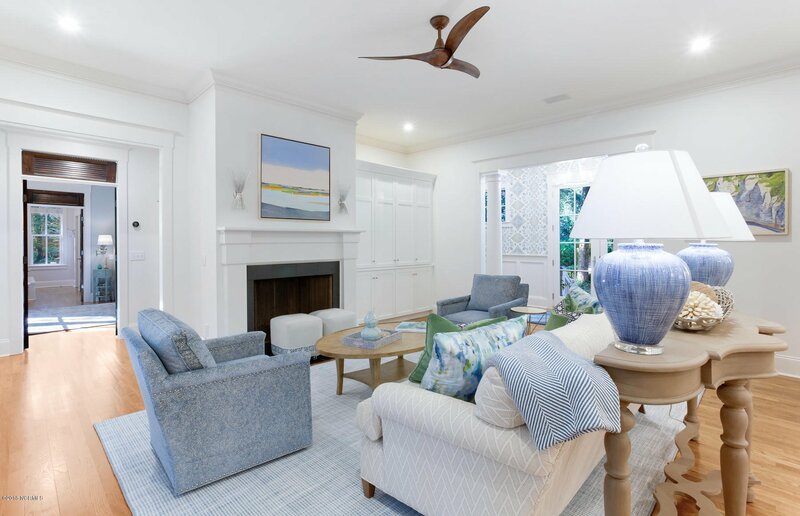 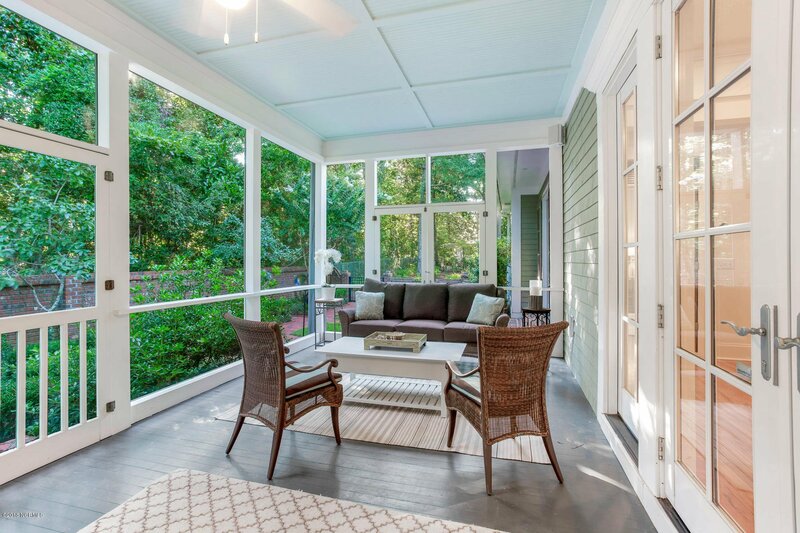 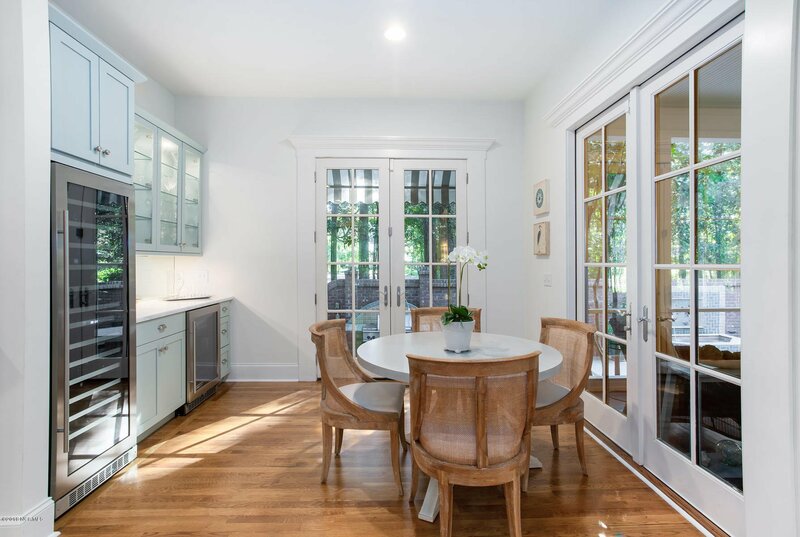 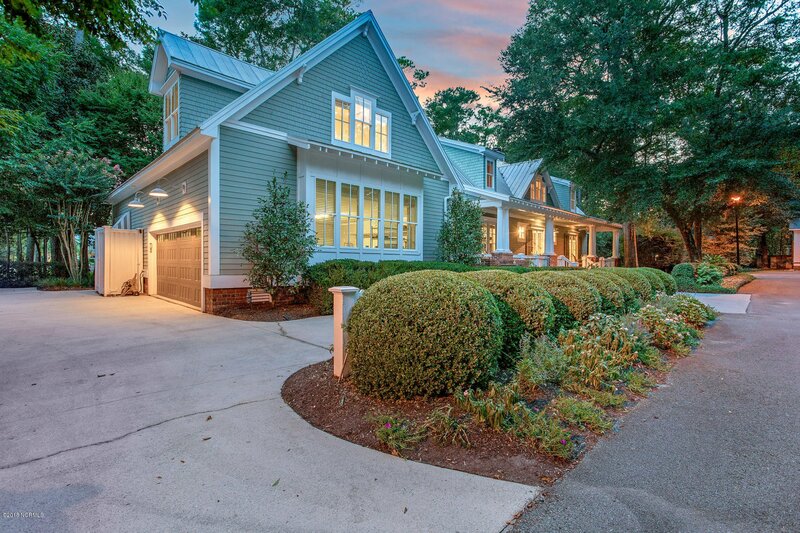 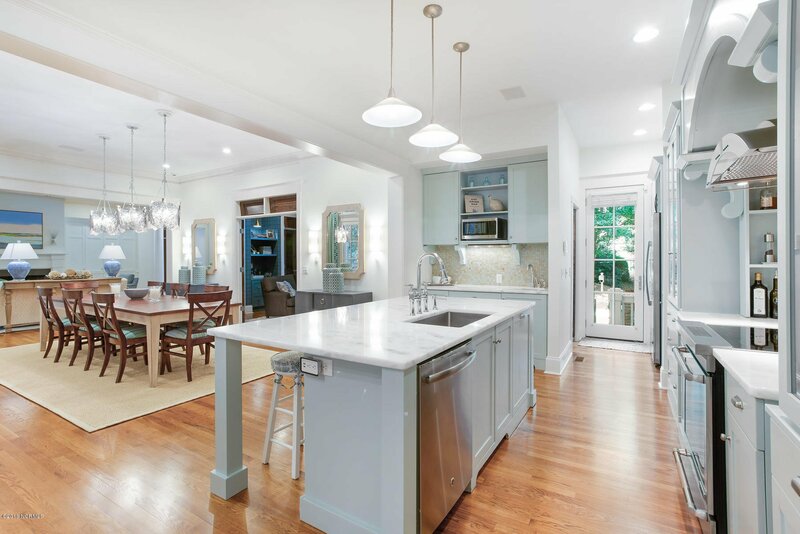 Located on a private street in one of Wilmington's most treasured locations and nestled in a natural setting with extensive landscaping, this 5,130 square foot home includes beautiful finishes and custom details throughout. 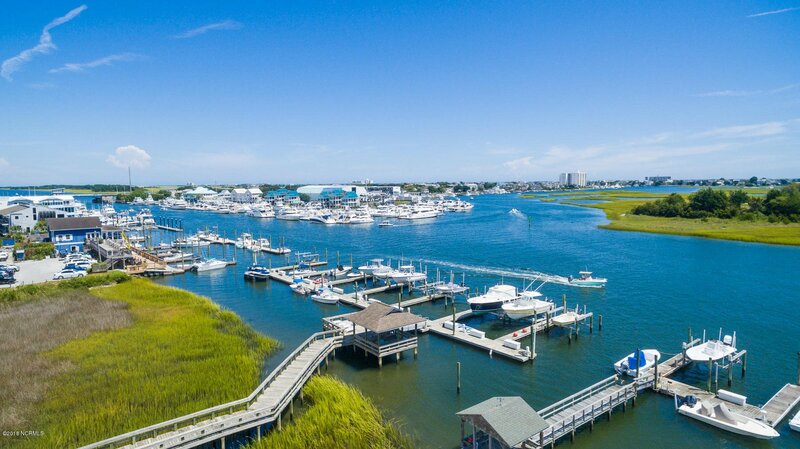 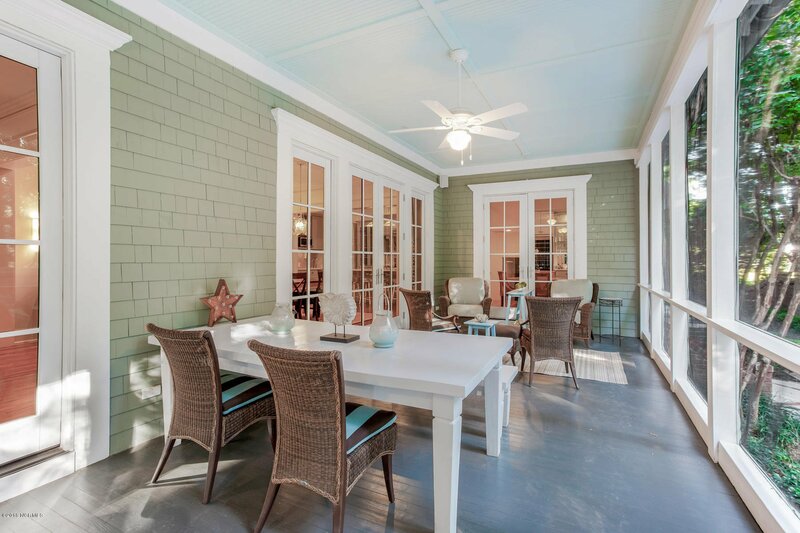 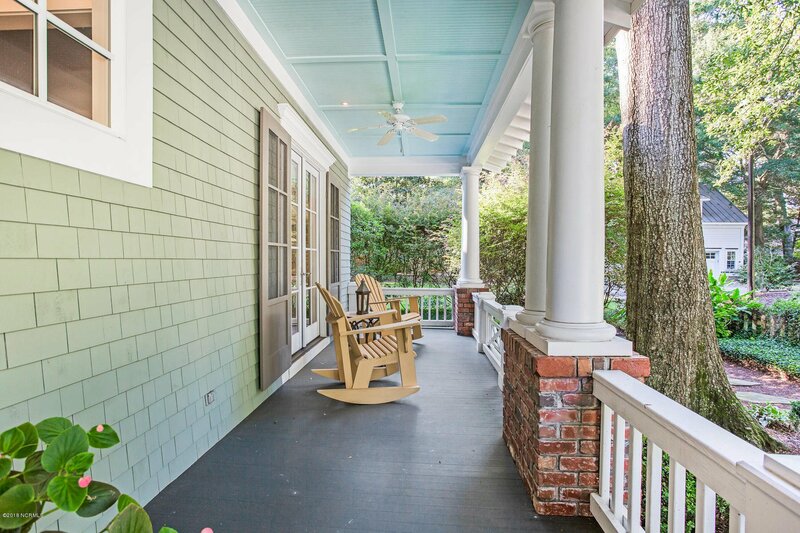 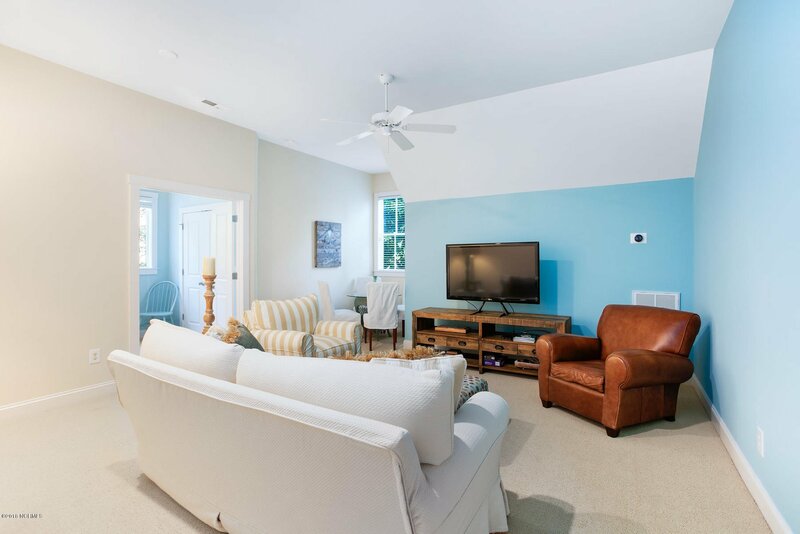 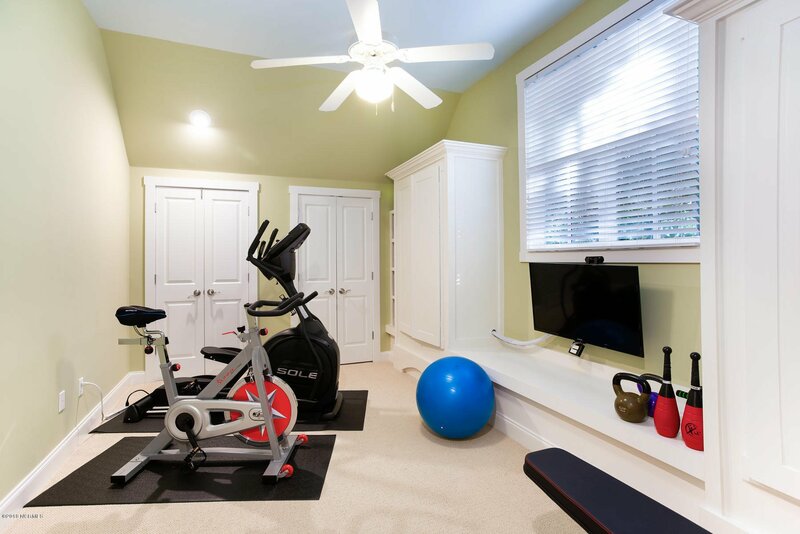 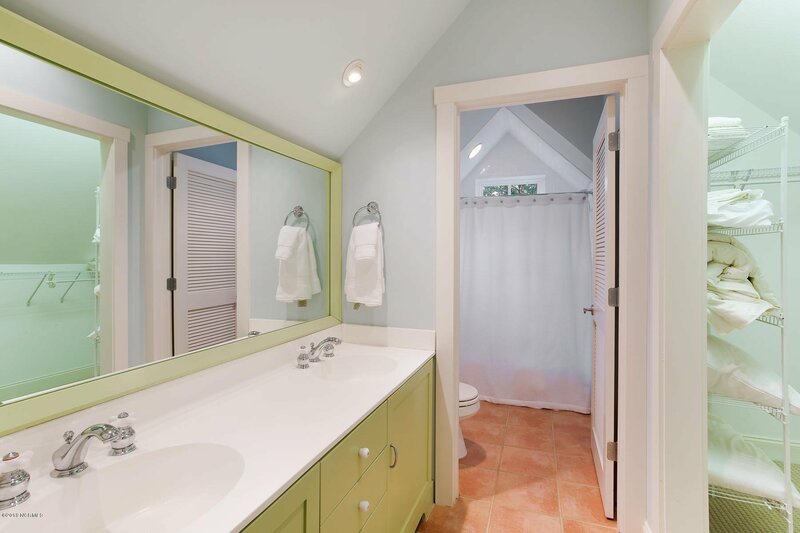 It was recently featured as Home of Distinction in Wrightsville Beach Magazine. 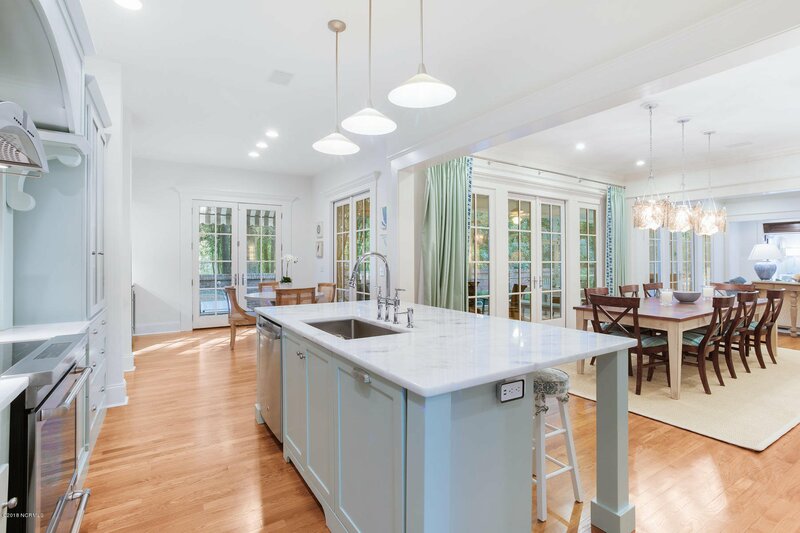 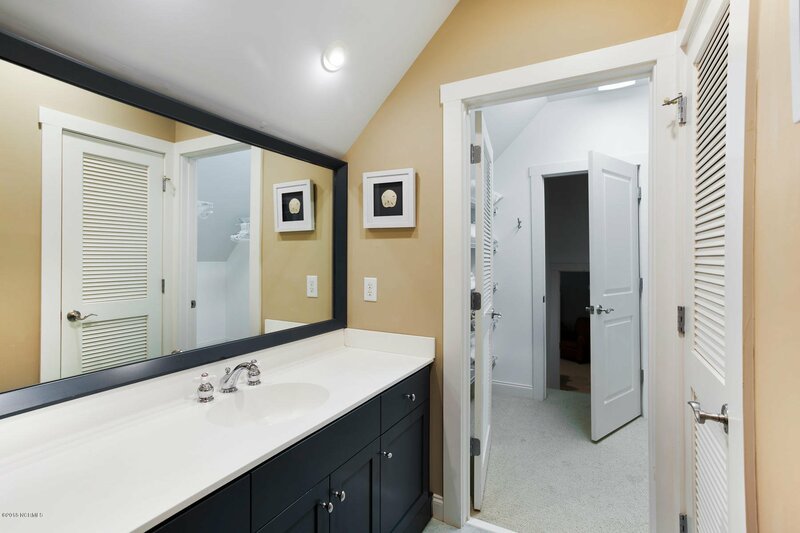 With spacious living & dining room, gorgeous custom kitchen includes wet bar, large walk in pantry, and top of the line appliances you'll never want to leave. 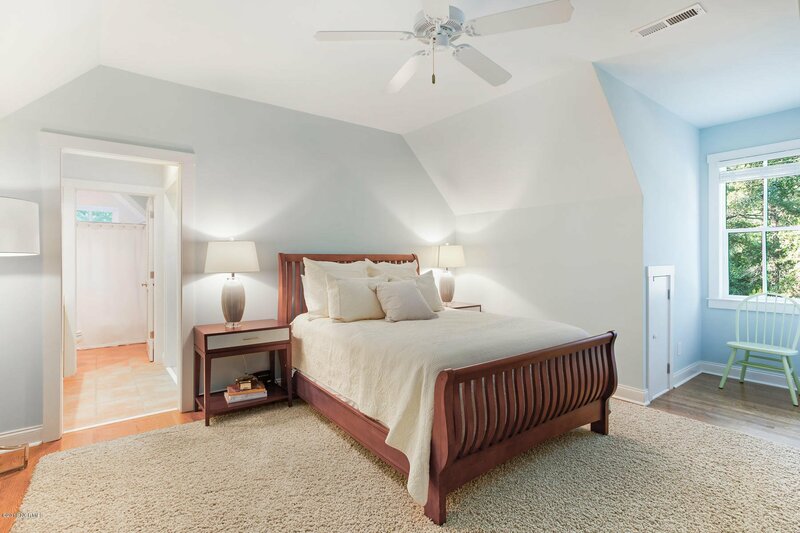 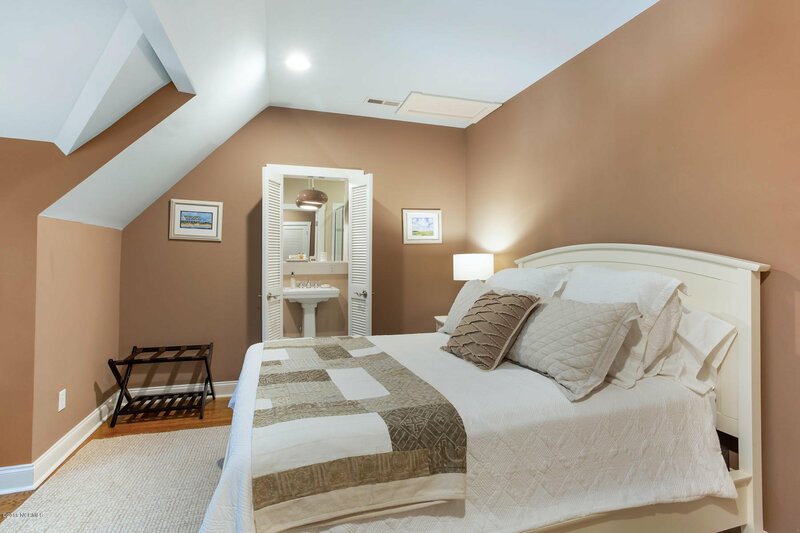 Private master suite has own wing of house with sitting room, french doors, luxurious master bathroom. 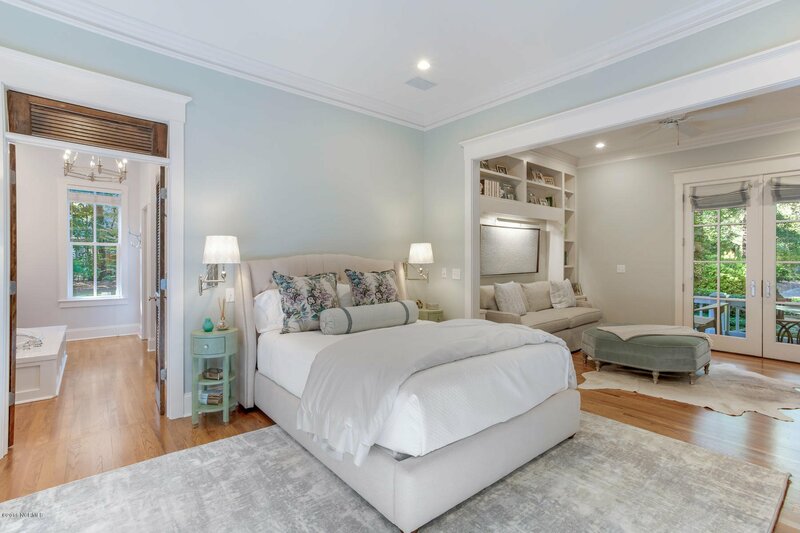 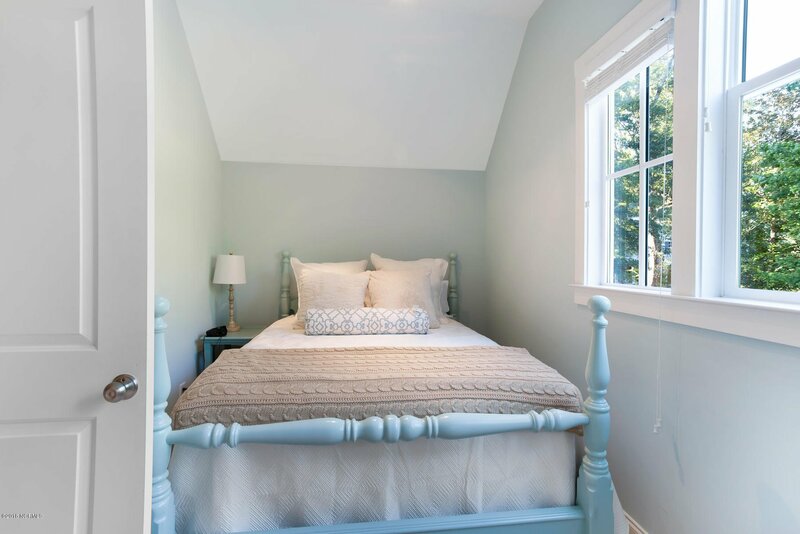 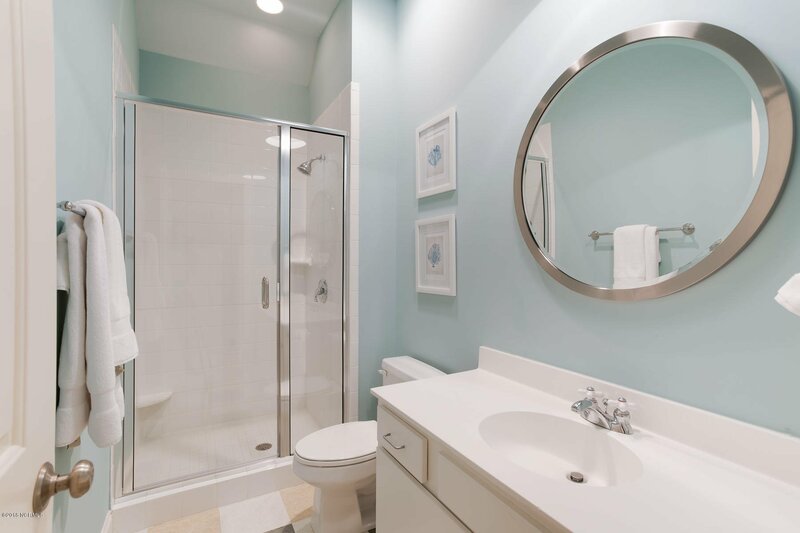 Five spacious bedrooms, each with own bathroom are tucked into marvelous nooks that feel like a private escape. 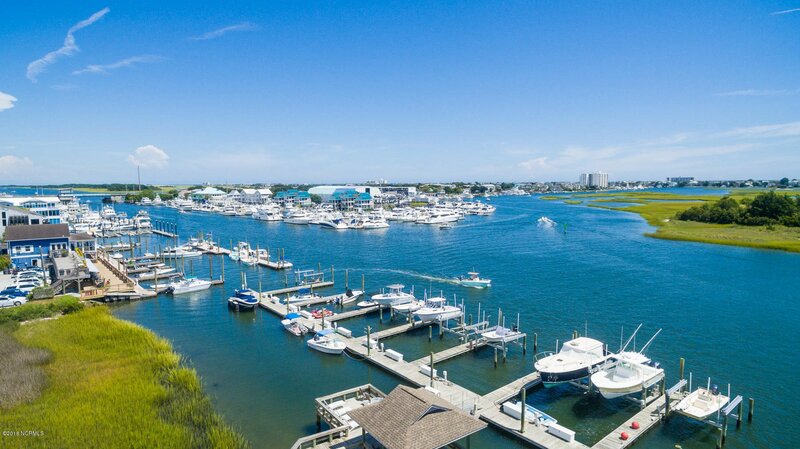 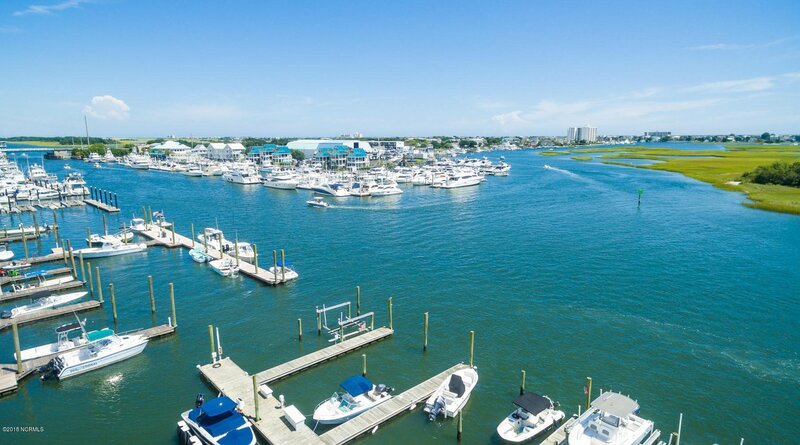 Short walk to your own 47' boat slip on the Intracoastal Waterway.